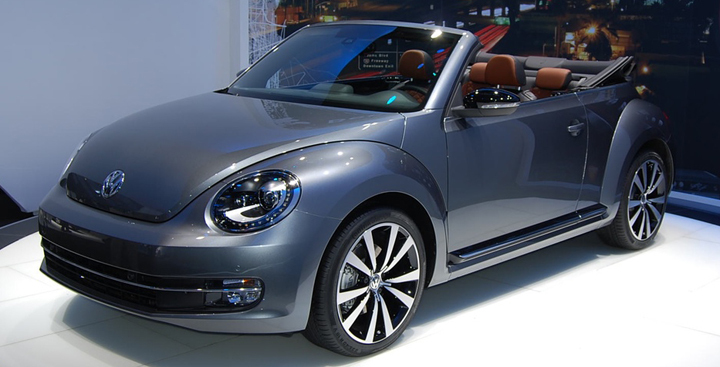 Following the 2012 debut of its redesigned Beetle coupe, Volkswagen showed the convertible version at the 2012 Los Angeles Auto Show. 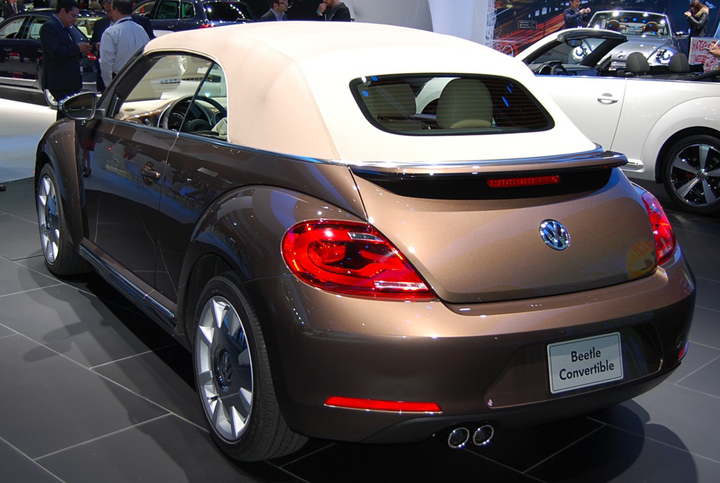 The 2013 Volkswagen Beetle Convertible sports the same general silhouette as its coupe sibling. It has a flatter roof line and more upright windshield than the previous-generation car (formerly known as the New Beetle). Like its predecessor, the revamped ragtop sports a soft folding roof. VW relegates hardtop convertible duties to the unrelated Eos. Powertrain availability for the convertible also mimics that of the coupe. Standard is VW’s corporate 2.5-liter 5-cylinder engine, which produces 170 horsepower and pairs with a 6-speed automatic transmission. 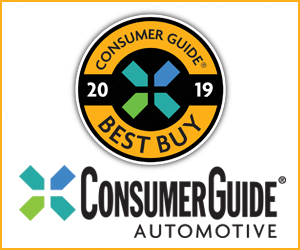 In a somewhat surprising move, the company will offer the 2013 Beetle Convertible with a 140-horsepower 2.0-liter turbodiesel 4-cylinder and 200-horsepower 2.0-liter turbo gasoline 4-cylinder. Transmission choices for these motors include a 6-speed manual or VW’s 6-speed “DSG” dual-clutch automated manual. 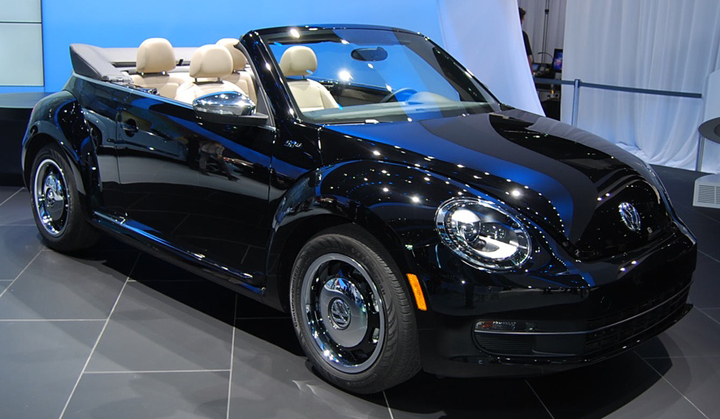 The 2013 Volkswagen Beetle Convertible will go on sale in a few weeks with a starting price a few bucks shy of $25,000. 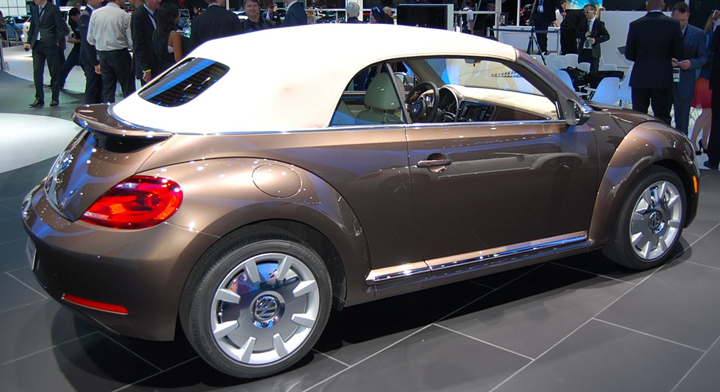 CG Says: We’re not surprised that Volkswagen would bring back the Beetle Convertible. 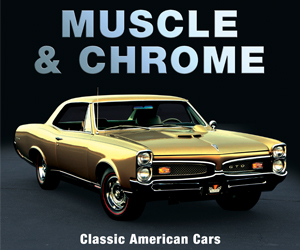 What is surprising is that you’ll have the choice of a fast turbocharged gasoline or frugal turbocharged diesel engine. The diesel in particular is a unique entry in the segment, and we hope to sample one very soon, even if it has to be in the dead of a Chicago winter. Written by: Ed Piotrowski on November 28, 2012.on November 8, 2018.